Reema is a graduate of University of Illinois at Chicago with a concentration in Accounting and HR. 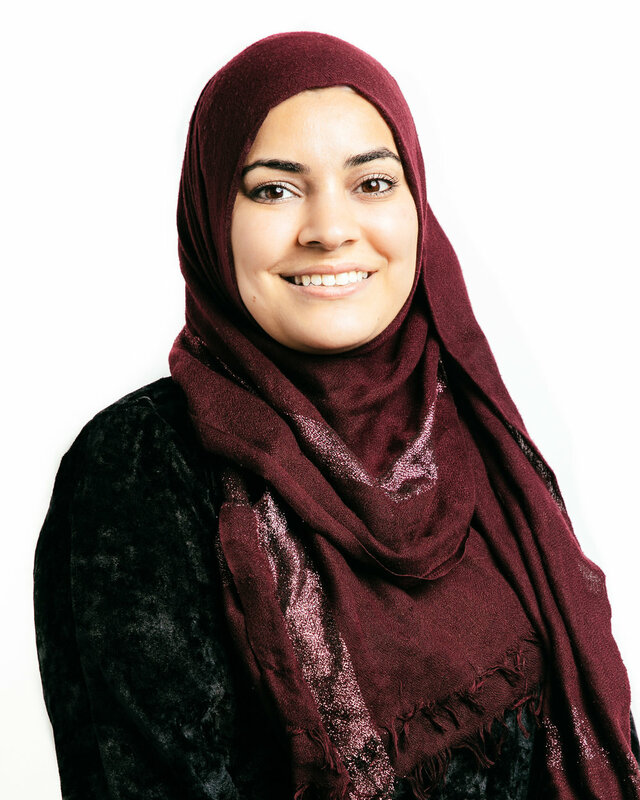 Reema has an extensive background in commercial real estate and accounting with 5+ years of experience. She is currently pursuing her CPA. Reema is acively invoved in community service, and enjoys spending time with her family.